Long Beach Peach - Prunus persica sp. 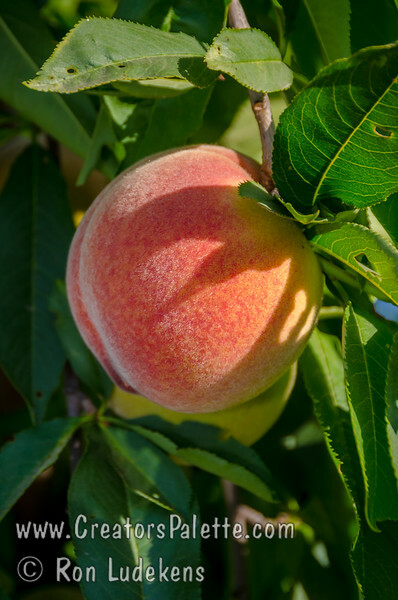 A new, excellent peach for low chill climates. Medium to large, skin colorful red over yellow. Yellow flesh, red at pit. Firm, sweet and juicy. Freestone. Heavy production without need of a pollinizer. Ripens: Late May to early June. From a chance seedling found in Long Beach, CA area. Requires approximately 200 hours chilling.